Edmonton, AB (February 15, 2017) – It has been 25 years in the making and the Council for Canadians of African and Caribbean Heritage (CCACH) proudly presents the silver anniversary AfroQuiz, its flagship Jeopardy-style competition for children of all ages, on February 25, 2017 during Black History Month. Over its quarter century history, AfroQuiz has provided hundreds of children with the opportunity to learn about Black history in Canada and take pride in their culture through its event that aims to educate Edmonton’s youth. Melody Cesar, for example, was a frequent winner of AfroQuiz and the reason organizers dropped the minimum age requirement to seven. Twenty years later, she is now volunteering as the AfroQuiz chair, spending more than 100 hours throughout the year preparing for the annual event. To commemorate Canada’s 150th birthday, AfroQuiz’ theme this year is “Canadiana.” The study materials provided to the contestants cover the impact and contributions of sports figures like Donovan Bailey, politicians like MLA David Shepherd and artists like K’Naan. In addition to the AfroQuiz student competitions in four age categories, the event on February 25 will also include live music, poetry and video entertainment for audiences to enjoy. AfroQuiz takes place on Saturday, February 25 starting at 1PM at the Citadel Theatre (Zeidler Hall). 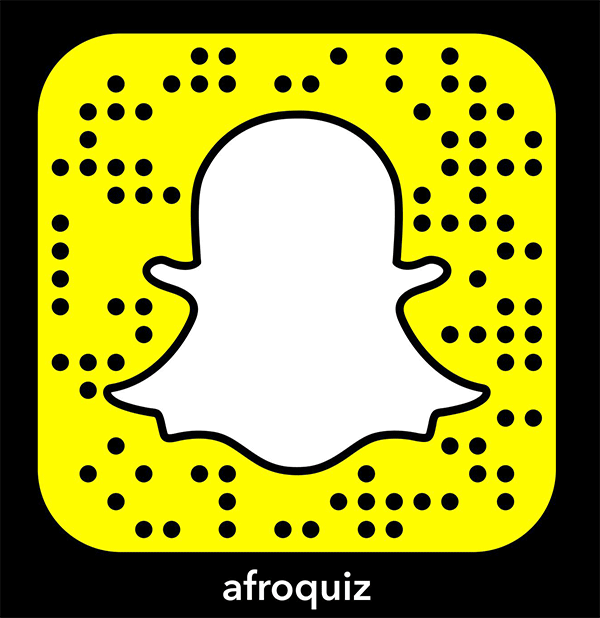 AfroQuiz is free, open to the public and to students of all ages and ethnicities. Audience members are also encouraged to participate and win prizes along the way. Registration and study materials are available at AfroQuiz.ca. Since 1985, the Council of Canadians of African and Caribbean Heritage (CCACH) has been undertaking and supporting activities that enhance the social, economic and educational life of the African and Caribbean heritage communities within Canada. CCACH (www.ccach.org) promotes an understanding of the benefits of cultural diversity as an integral component of Canadian life, and increases awareness of African and Caribbean’s participation in and contribution to society. AfroQuiz, the annual Jeopardy-style education event for kids of all ages, celebrates the rich history of people of African and Caribbean descent around the globe. AfroQuiz (www.afroquiz.ca) serves the youth of diverse cultural backgrounds in Edmonton, and the greater community, through its unique children’s event. Every year, AfroQuiz welcomes 50 contestants between the ages of 7 and 18 to compete and win prizes during Black History Month. AfroQuiz is a CCACH initiative.